Carefully! We're serious, this is spicy stuff. A great dipping sauce and condiment for crips, vegetables or anything you can think of eating hot chilli with. 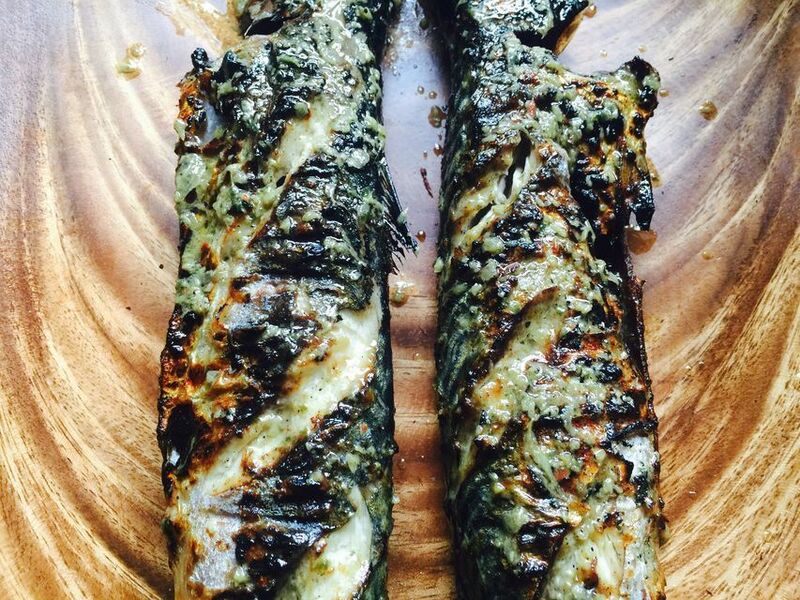 Our fav dish would a whole barbecued fish using one of MLJ marinade and use the chilli as a side dip... Just divine! If you are cooking red meat such as beef or lamb, The Red Sauce makes both a wonderful marinade during spring/summer grill and a wonderful sauce for some great winter warmers. Stir it through your pasta or add it to your stew or ratatouille for a monumental meat free flavour boost. 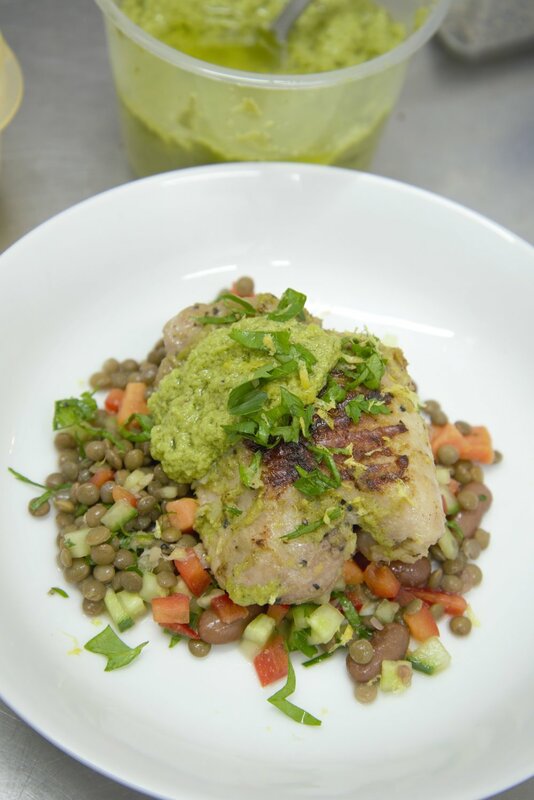 This sauce is versatile and can be rubbed onto any meat or fish protein and vegetables. Perfect for your weekend meals from the Saturday's parties nibbles through to the lazy brunch to the family roast.